Possibility to adapt the different colors of the interface and the size of the font to the user’s liking. Option to send large files, allow us to send videos of up to 1 GB. Installation of different themes to customize the application’s aspect. Greater privacy control: we can decide if we want to hide our current connection status, hide the last connection time without waiving the possibility to view that information about others, hide when we’re writing a message or disable the double blue check that indicates that a message has been read. 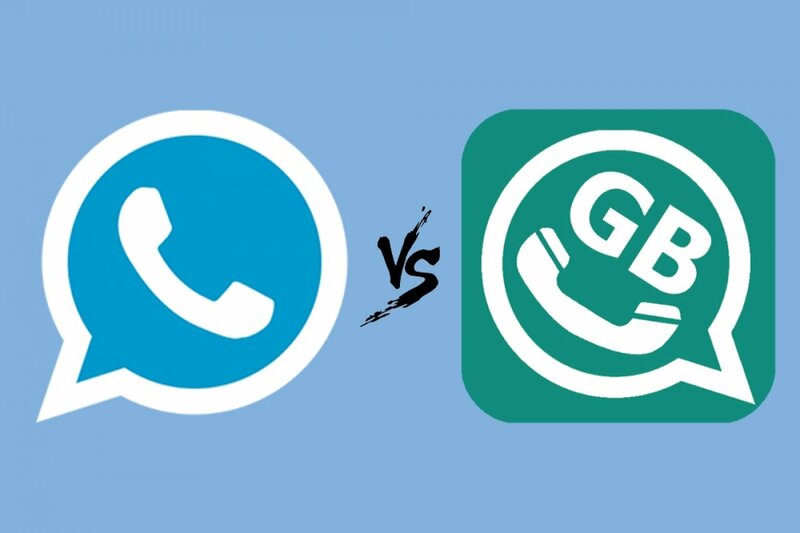 Allows us to use two WhatsApp accounts at the same time on the same phone which we can’t do with the official WhatsApp Messenger (unless we cheat using the Business version). As you can imagine, you’re not going to be able to download WhatsApp Plus or GBWhatsApp from the Google Play Store because they are unauthorized developments that have already been reported by WhatsApp Inc. (although it doesn’t look like they’re doing too much to stop people from using them). That’s why you have to resort to alternative download sites of the likes of Malavida to be able to download the APK of the latest version of both MODs.